Hey everyone! I promise I am working diligently on The Devil You Know and I am not far from being done. I have started editing while writing which means that the editing is going to be faster once the final draft is complete BUT it also means that getting to that finish point is taking longer. 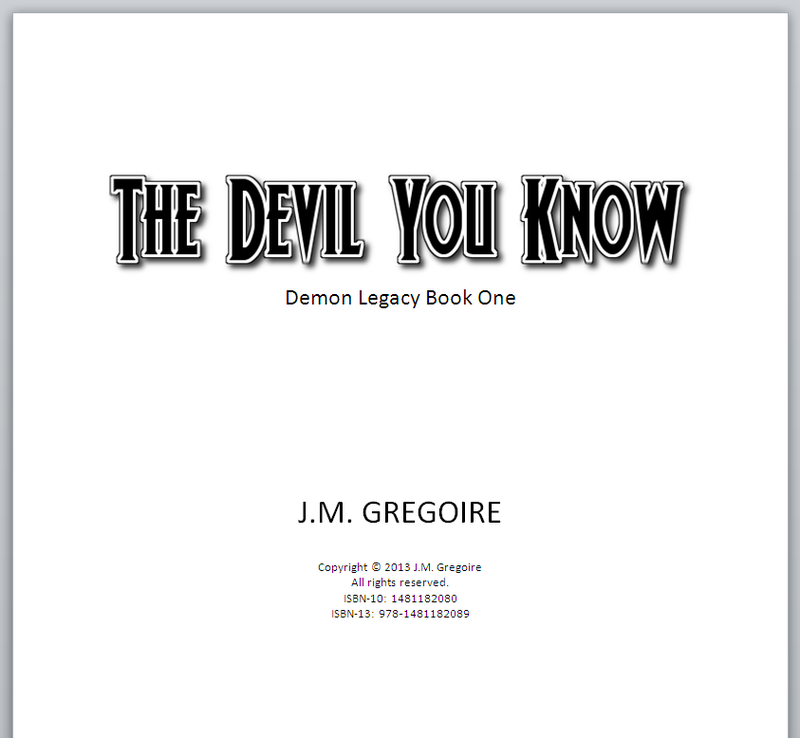 Either way, it’s looking like I will be publishing The Devil You Know in MID-FEBRAURY!!!! As of right now, that’s my target and of course, I will keep you all updated if there’s any change and the day I finish the first draft, I will decide on a firm release date. Burning has officially been rereleased to paperback. I briefly had to pull it from the store due to a cover art issue that needed some tweaking and the random question mark problem. Both have been fixed, proofs have been approved (and they were BEAUTIFUL!!!) and it is officially back up on amazon! 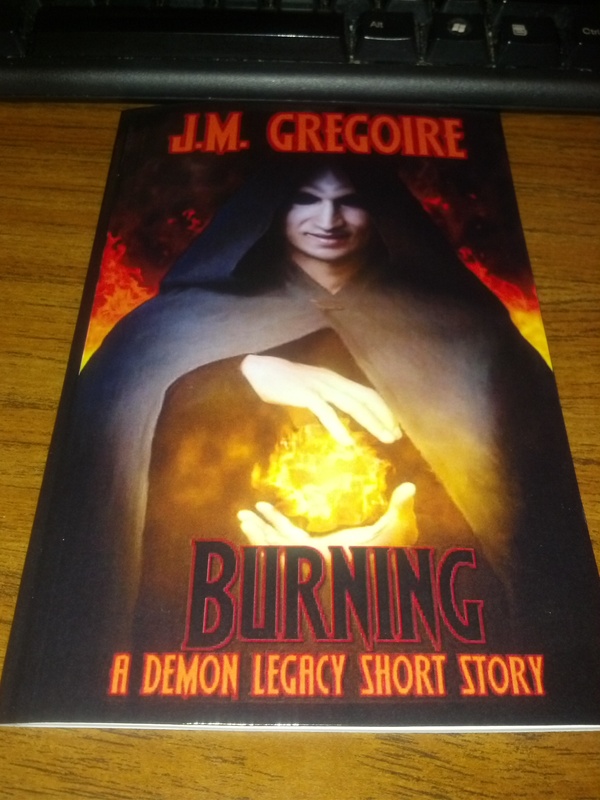 Speaking of Burning, I decided to give away the Kindle book for a few days! As a holiday gift to readers, Burning will be FREE on the 23rd, 24th and 25th of December. J I will have an announcement coming out on the morning of 23rd, both here and on Pure Textuality, to remind everyone so they don’t miss it. I will also be sending something to all of the awesome folks at the different paranormal Facebook pages that I follow. Thanks everyone! Now I have to get back to work on finishing this book….